I remember those days. Picking out all of the nursery details. Looking at the Pottery Barn baby catalog obsessively and then finally finding the “Lambie” bedding set brand new on eBay. All of the excitement. Waiting to meet this little person who will forever call you “mommy”. 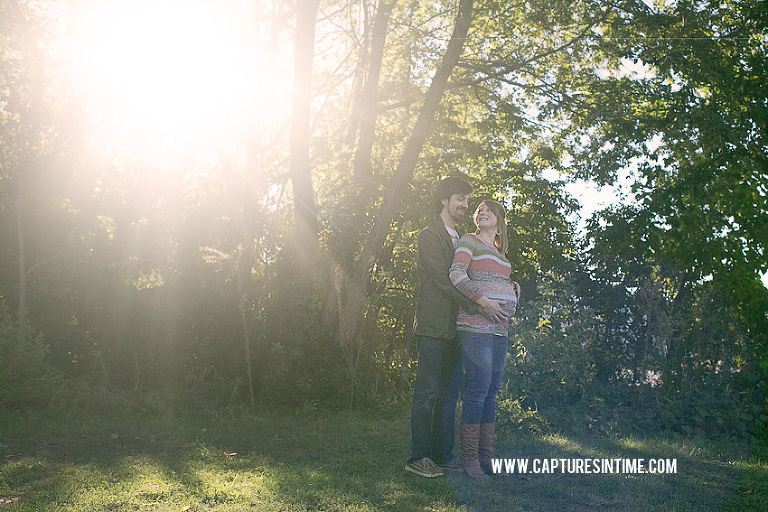 I love maternity sessions because they encompass all of that. First-time parents are one of my favorite events to capture. 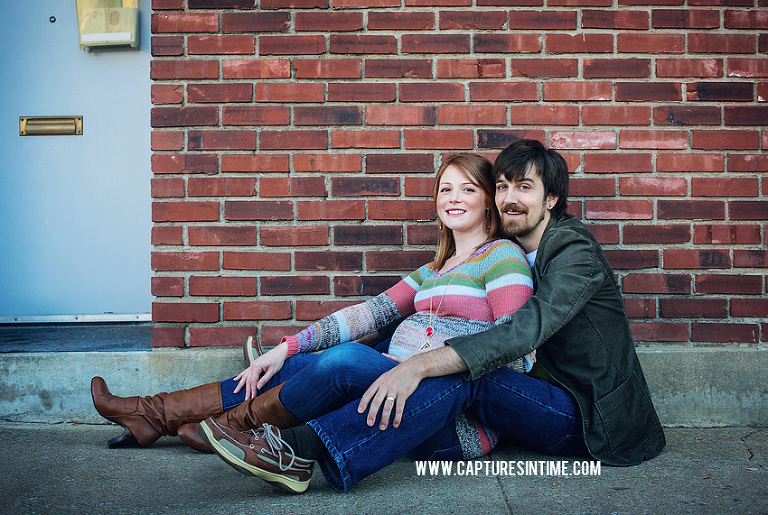 This adorable couple was so much fun to photograph! They are so happy and in love, and they basically giggled like teenagers during their session. Their laughter was contagious. Such a fun session! Mom wanted to use her sonogram image in her maternity session. (See the second image). I don’t blame her, that is a PERFECT profile. You don’t always get such clear images in a sonogram. I love when my clients make their images I take a part of their lives and their home. While I do have digital packages, I also offer fine art prints and custom photo albums that beautifully show off all of the moments you want to remember from your sessions. My prints are professional, museum quality. When you order a photo through me, it is printed with the highest level of care to ensure the color is spot on. An invisible UV coating is applied to each photo to protect against window and fluorescent light, wear, dust, moisture, and fingerprints. I also offer photo albums that are made with your choice of a leather. Inside, the pages are super THICK, with a quality paper that is made to last. 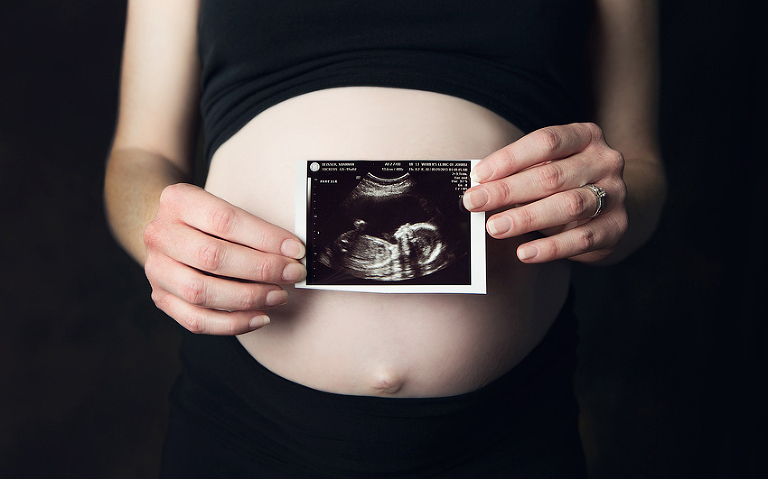 Read more about scheduling your own maternity session here. We are around if you have a question, two or ten! See this guy’s newborn session.